Not only are they just a delight, face masks are an important part of a healthy skincare routine. Face masks can serve a number or purposes, depending on what your skin needs. 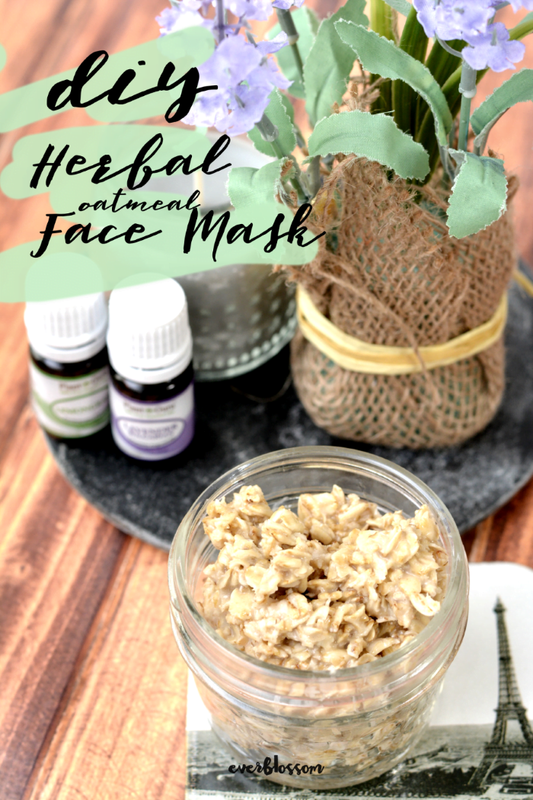 I would call this particular herbal oatmeal face mask a cleansing mask and recommend it for oily or normal skin. The ingredients in this mask brighten, tone, and clean. 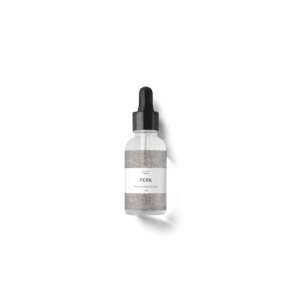 If you're prone to dryness, a hydrating mask would be a better choice than this one. Pour 1 ½ tablespoons of hot water into a bowl. Add in 1 drop of lemongrass essential oil. 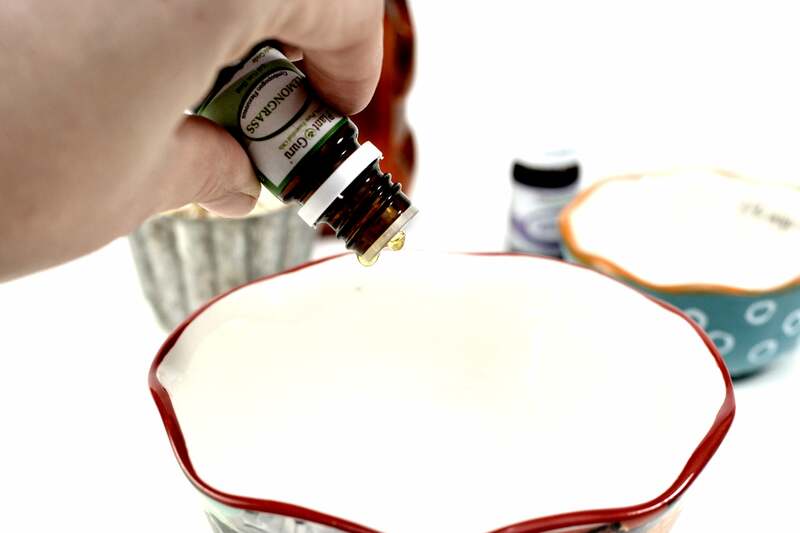 Place 3 drops of Lavender essential oil into the bowl. Add 2 tablespoons of honey to the bowl, and stir well with a whisk. Pour in ⅓ of a cup of old fashioned oats. Add 1 tablespoon of buttermilk to the mixture, and stir well. If the mixture is too wet at this point, you can add some more oats a little at a time. When finished, you want the oat mixture to form a loose paste that can be spread on the face. Let the mixture sit for 2-3 minutes, and then apply to the face in a thin layer. Let sit for 5-10 minutes, and then rinse off with warm water. Oats contain saponin, and act as a natural mild cleanser, they also help to soften as a gentle mechanical exfoliant. Honey is moisturizing, and contains antibacterial properties. It is also full of antioxidants, which can slow down the aging process. Buttermilk softens and brightens skin. It also can act as a skin tightener due to its high lactic acid content. Lemongrass has both antibacterial and anti-inflammatory properties. Lavender soothes skin, and can be used to help treat acne. This sounds so nice! Thanks for the recipe!